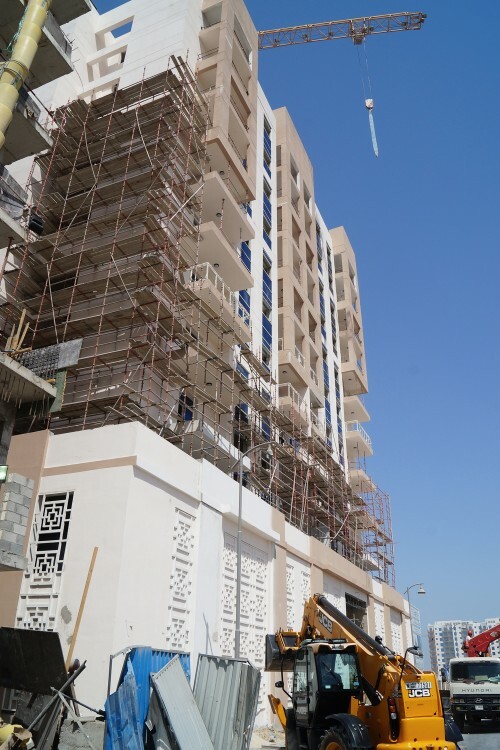 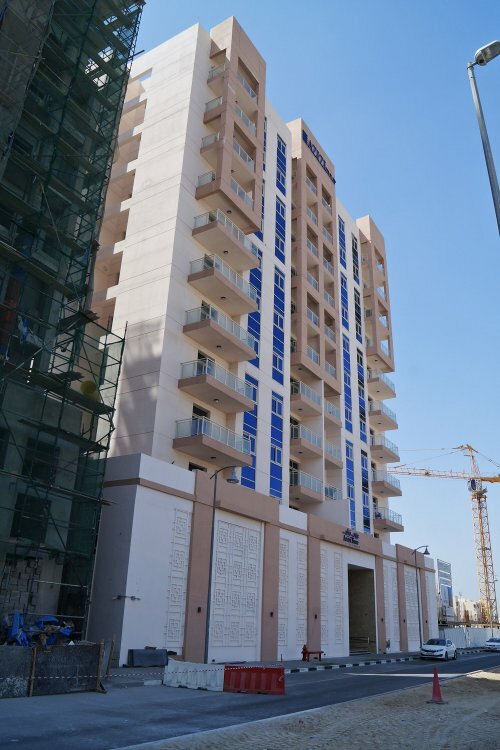 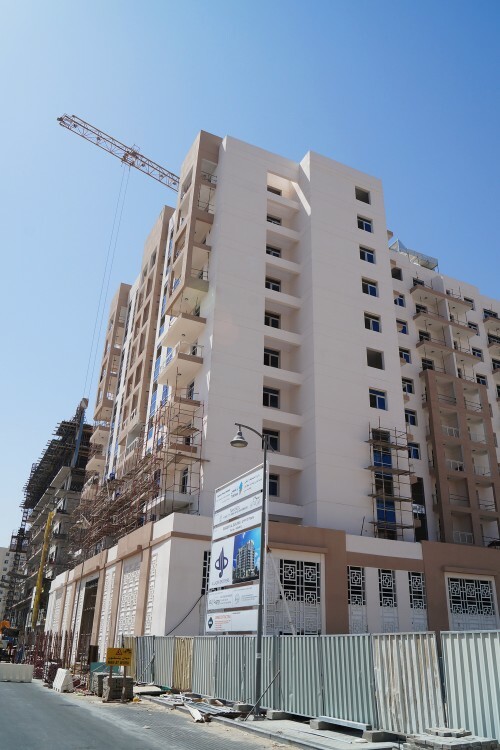 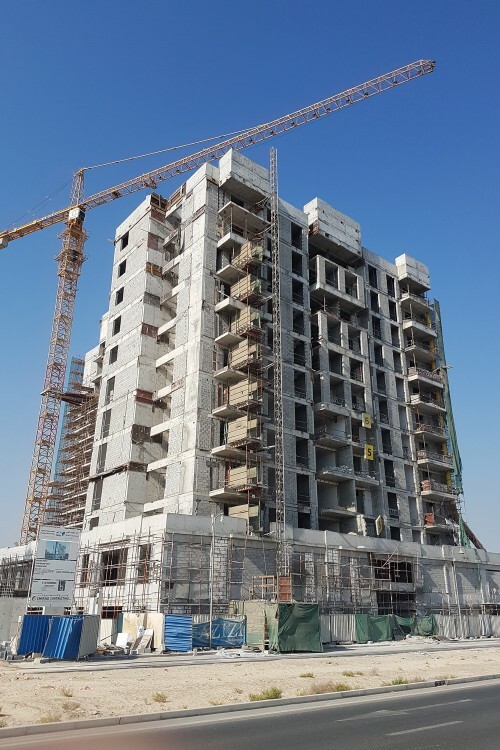 Azizi Tulip is a 12-storey residential building in Al Furjan developed by Azizi Developments. 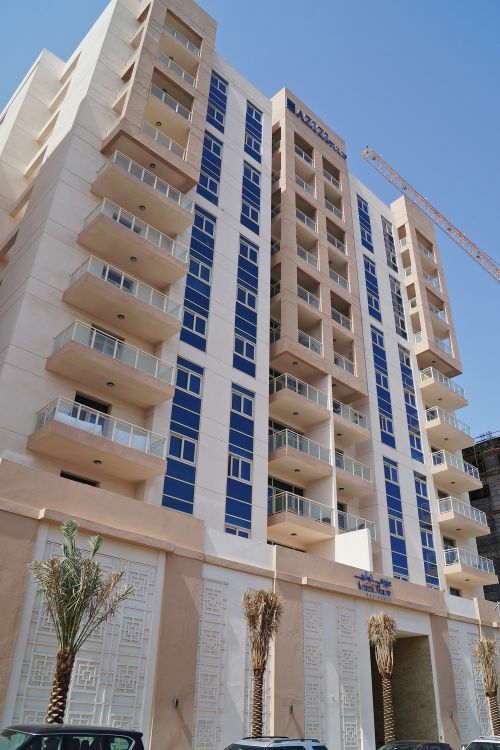 The building contains 97 apartments, comprising 19 one-beds, 58 two-beds, and 20 three-beds. 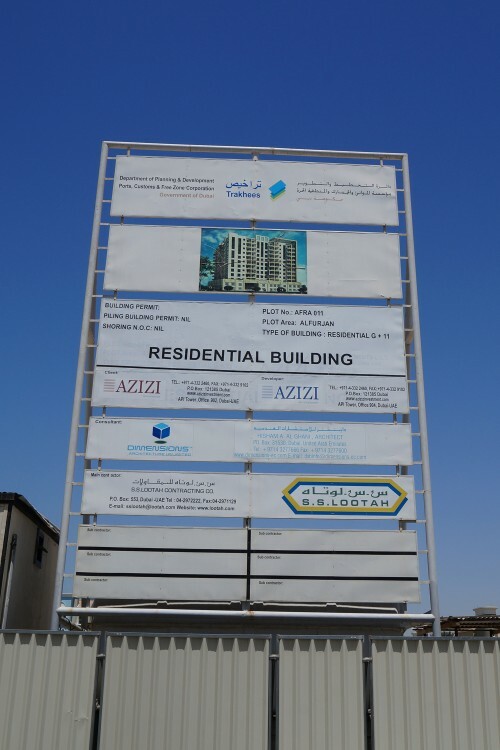 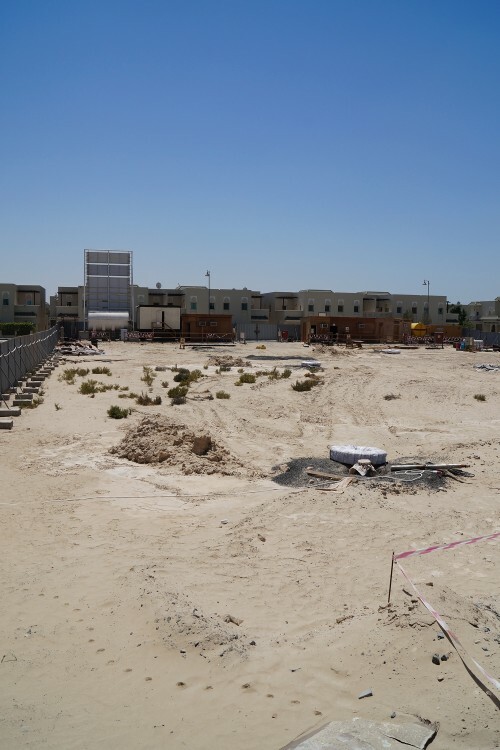 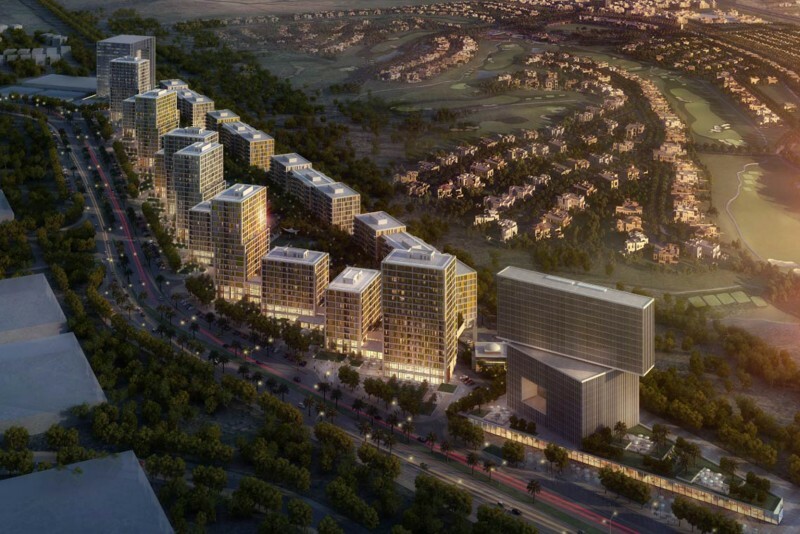 One-click links to properties currently on the market in Azizi Tulip.